There here! 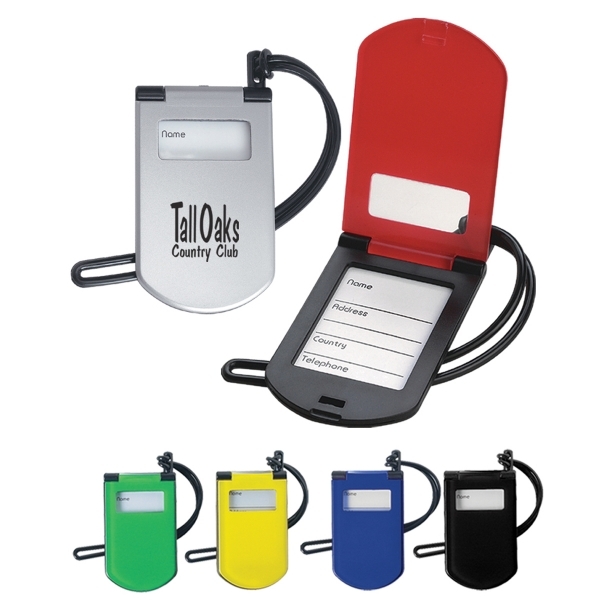 The new Flip Top Bag Tags are available in six colors. An original design that is both functional and stylish. Sure to make all of the Travelers take notice. Bag Tags will provide exposure to your brand as they travel around the world.